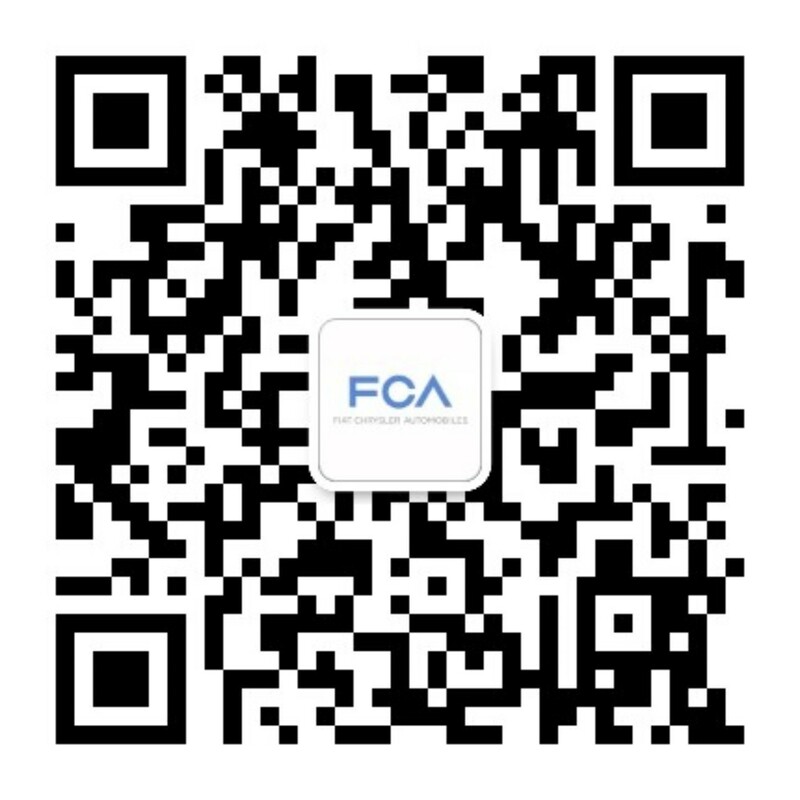 At Fiat Chrysler Automobiles (FCA), our Quality group acts as an independent third party. We serve as technical troubleshooters and act as the voice of the customer during the engineering and manufacturing process, as well as after the sale. 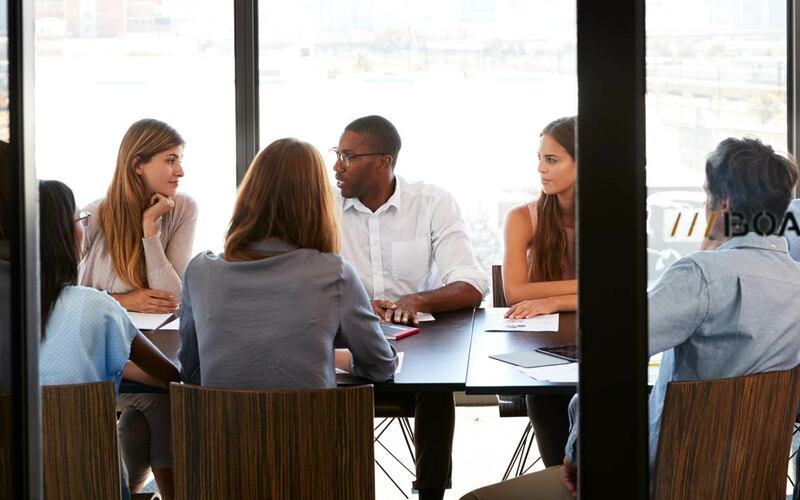 We are trained in quality methodologies such as Shainin and Six Sigma, with the ability to take an impartial and critical eye to every process and every component. We are the last line of defense in preventing performance and service issues, maintaining FCA brand reputation, and otherwise securing the customer loyalty experience. We have involvement in the entire Manufacturing process, starting in a design phase, engineering, production, inspection and audits of produced vehicles. 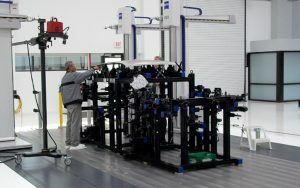 Engineers within these groups act as architects of the Quality Control Systems and design ways to protect the customer. 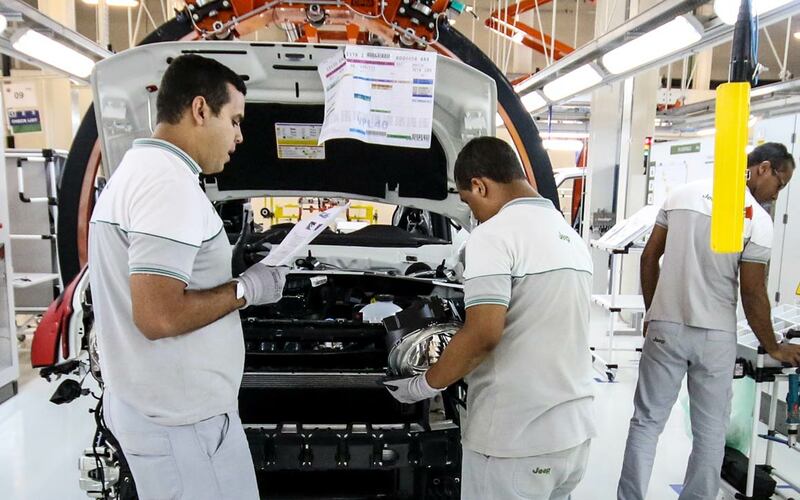 Through the Assembly facilities, engineers work in collaboration with other functional teams to meet targets and assure that all FCA vehicles are shipped to the customer’s satisfaction. 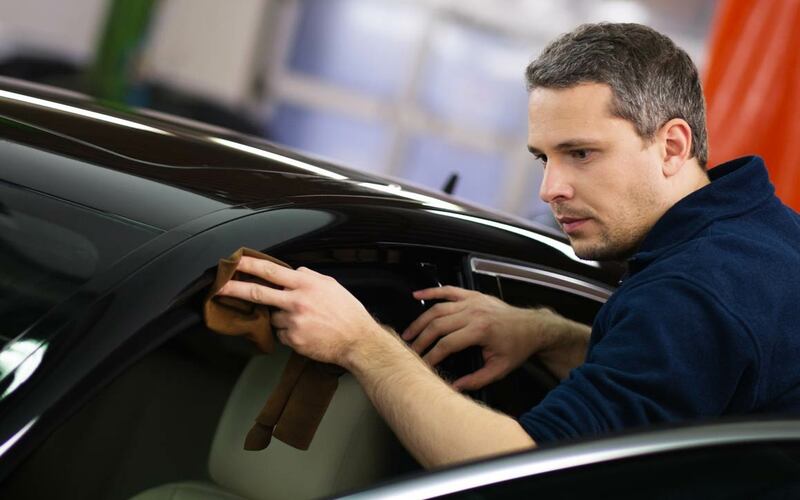 We are responsible for identifying and defining emerging warranty issues, perform root cause analysis to establish corrective actions and fix the vehicles in the field before they experience the same issue. Engineers within this group are creative problem solvers who are dedicated to improving the Quality of our Current Production Vehicles. They find issues, fix it and make sure it never comes back. They work in the company garage, in dealerships, at suppliers, in labs and with plants to diagnose the problem and eliminate it. 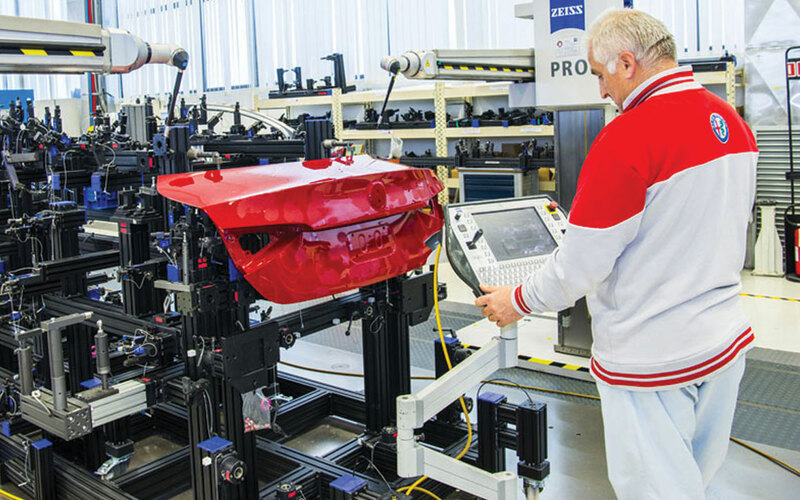 We strive to achieve world class perceived quality levels (fit and function) by being involved in all phases of vehicle development process from design to manufacturing. We are responsible for identifying and controlling the “vital few” critical characteristics that will ensure perceived quality (fit and finish). Other areas of responsibility include in-line and off-line measurement strategy, delivery of standardized measurement systems (facilities, equipment and tools) and dimensional problem solving activities. It’s a must that all vehicles launch with critical dimensional quality. To achieve this, we must have capable processes and parts ensuring that we have good vehicle geometry. We lead and support all Engine related activities that will result in Consumer Reports best-in-class rating with “recommended” status across all vehicle lines. Engineers within this group work with vehicle assembly plants to bring all powertrain and engine quality issues to containment and resolution. They act as a liaison between plant manufacturing, operations and product engineering. Teams within Engine Quality also lead warranty issue investigation, root cause analysis, corrective action and implementation to achieve improvement in customer satisfaction. We are responsible for ensuring launched products exceed customer expectations by meeting or beating world-class quality standards. Our role is to serve as independent auditors of the design and engineering, make and buy readiness, and manufacturing readiness to ensure a quality vehicle is delivered to the customer. Engineers within this group are responsible for the new product launches and continuous product quality improvements for annual new model year launches. 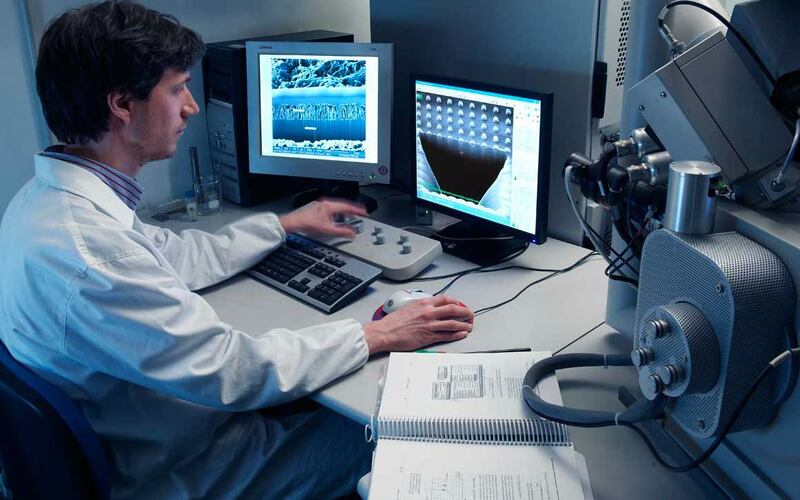 We strive to develop robust and reliable products through direct involvement in all vehicle design and validation phases. Quality Engineers work closely with vehicle and powertrain engineering teams to assess and reduce risk before design completion. Validation of these efforts is completed once components arrive and vehicles are built. This team also creates and executes a variety of closed course and over the road validation schedules, ensuring all designs meet requirements and customers are satisfied. We drive consistent, effective and proactive approaches to validate new systems and develop consumer-recommended products across the globe. Our role is to be the Quality advocate during powertrain development, vehicle integration, launch and production of FCA’s Powertrain products. 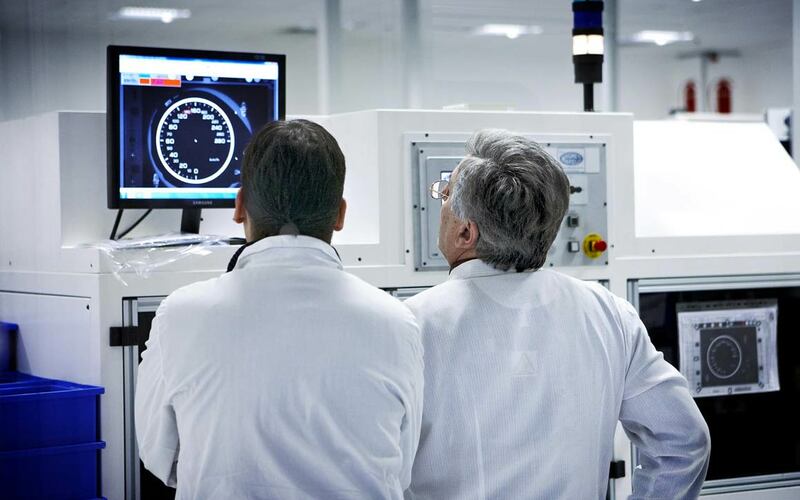 We are responsible for executing quality systems in Powertrain manufacturing and improving quality through problem solving to eliminate warranty issues. Engineers within this group own the entire product life cycle. They are involved in new developments with engines and transmissions through benchmarking activities, target setting, deployment and implementation of quality process controls in all Powertrain manufacturing plants.